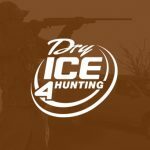 CAN I USE DRY ICE FOR FISHING & THE OUTDOORS? 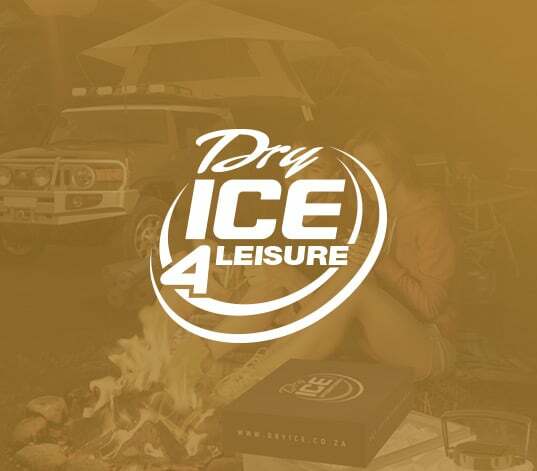 your liquid beverages, dry ice is ideal for keeping drinks ice cold. 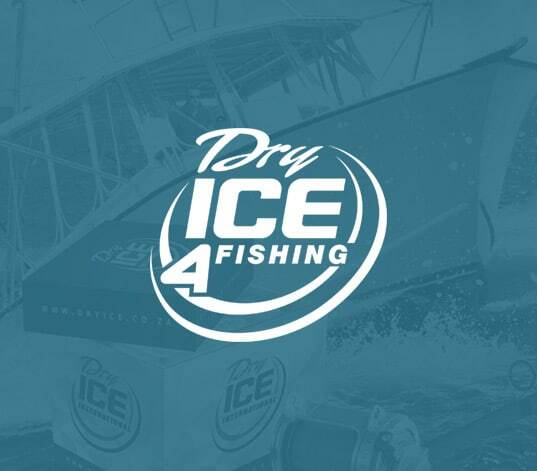 It's ideal to keep fish frozen for periods of four days and longer without electricity. 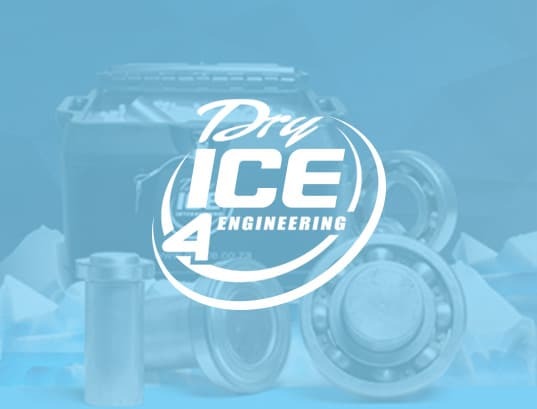 It leaves no residual dirty water in the container after the ice has melted. 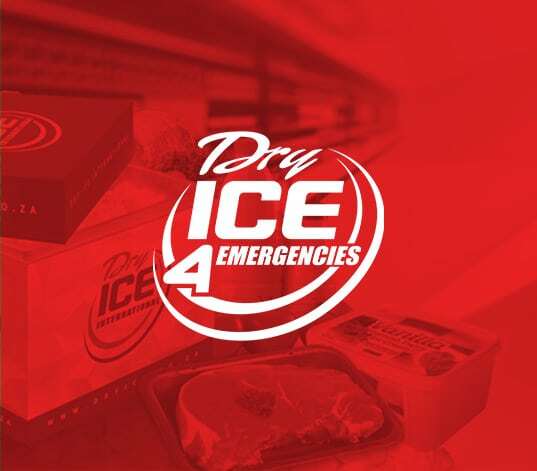 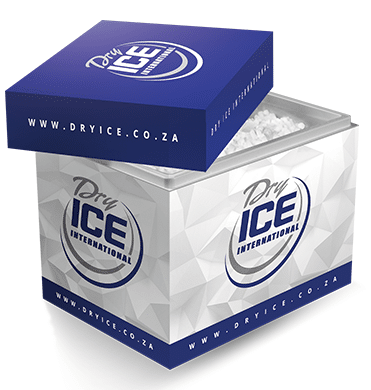 Dry Ice International carries out dry ice deliveries countrywide on a 24-48 hour basis. 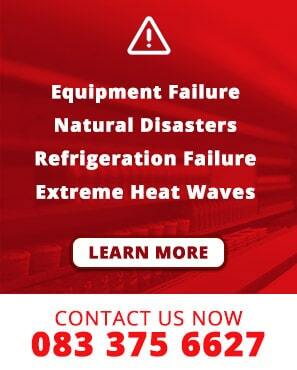 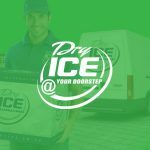 Dry ice may be ordered on our website and be delivered to your doorstep. 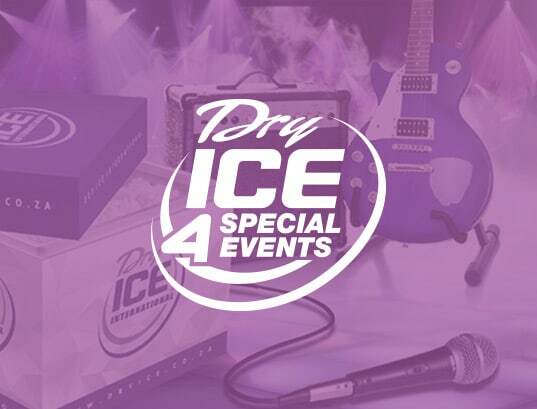 Dry ice can also be collected at any of our retail outlets.